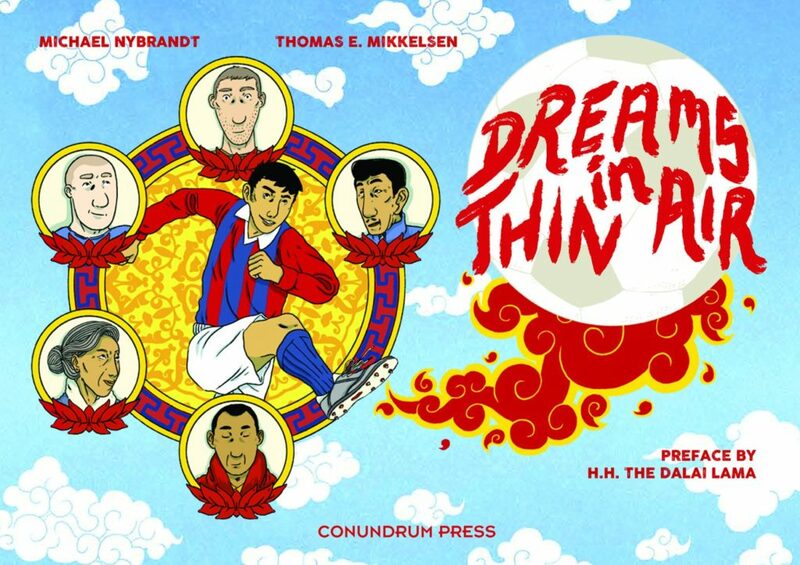 Published in March 2017 by Conundrum Press, “Dreams in Thin Air” by Michael Nybrandt and Thomas Mikkelson is a graphic novel telling the story of how the Tibetan national football team came to be. Twenty years ago, Danish journalist Michael Nybrandt was cycling across Tibet. An unexpected storm forced him to seek shelter in a monastery, where he discovered the Tibetan people’s unique passion for soccer. During that trip, he also learned about the heartbreaking treatment the Tibetan people received at the hands of the Chinese government. 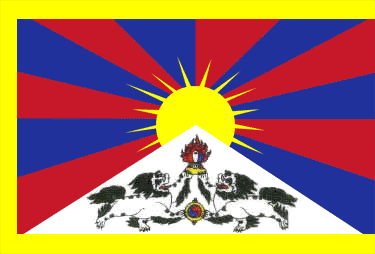 He envisioned the creation of a Tibetan national soccer team as a way to create awareness about the Tibetan cause and to offer the Tibetan people a way to showcase their national pride, apart from geopolitical schemes. Together with fellow Tibetan soccer enthusiasts it took years of preparation, overcoming bureaucratic problems and political turmoil, before Tibet could play their first international match against Greenland in front of more than 5,000 spectators in Copenhagen.